This is just a quick post to let you all know that I made the decision to subscribe to Glossybox. Sorry if I’m a little late on band wagon. For the readers who don’t know what a Glossybox is I will explain. 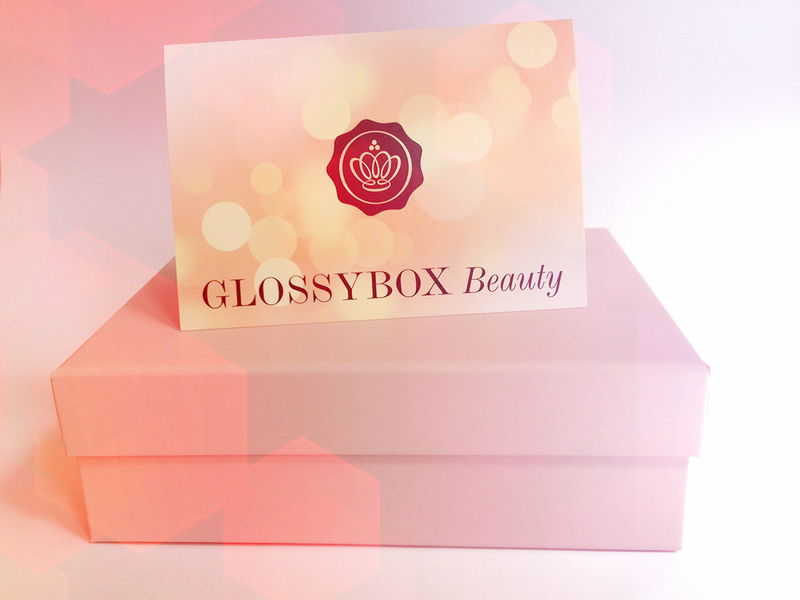 Glossybox is a company that you can subscribe to on different plans. I chose the pay monthly subscription, which you pay for before you receive your box as that is best for me. It works out a little more expensive but I’m no good with bills so being able to pay for that month there and then works for me. Inside the box will be 5 beauty items for you to try. They will select these items based on the information you give them when you sign up. The fact that you get to try out 5 different beauty items every month is pretty damn good for £10. Obviously you have to keep in mind when starting a subscription that there may be some products that you have already used or even some that you don’t really like, This is the kind of risk that you have to take. If I don’t like the idea of something or if I already have given it a go I was considering doing a little giveaway. What do you guys think on that? The website said that my box will be with me within 4 working days, which to be fair is pretty quick considering I’ve only just told them the beauty products I normal go for and the fact they haven’t even packed the box yet. Glossybox isn’t the only company to do this, there are loads if you have a look around. I picked this one because, to me, it seemed the best. I will link Glossy box and some other companies that also do beauty subscriptions below. Below are the links to some Beaty Box sites. Enjoy!